Monday evenings provide a regular opportunity to practice Lojong or Mind Training. Lojong is a profound but very accessible way to transform our ordinary state of mind, beset by the three poisons of hatred, greed and ignorance into a mind concerned with the welfare of others. 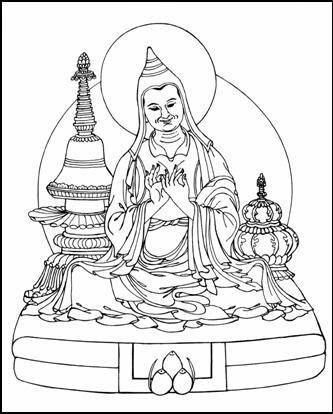 Mind training has been taught by all the great Sakya masters. Lojong is a Mahayana Buddhist practice and is a structured meditation system which aims to help us begin to reduce our self-cherishing and start to put the needs of others first. 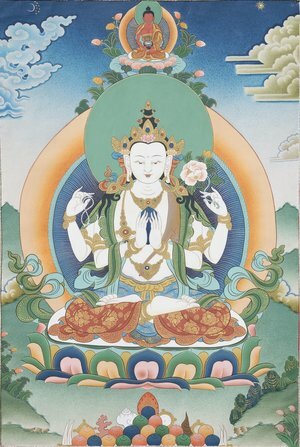 Lojong is a powerful and very direct way to begin to undermine our self-clinging and self-obsession and develop the qualities we will need on the path to enlightenment. We use our habitual negative states of mind and our daily struggles as the fuel to begin to develop and strengthen bodhicitta, the wish to achieve Buddhahood for the benefit of all beings. 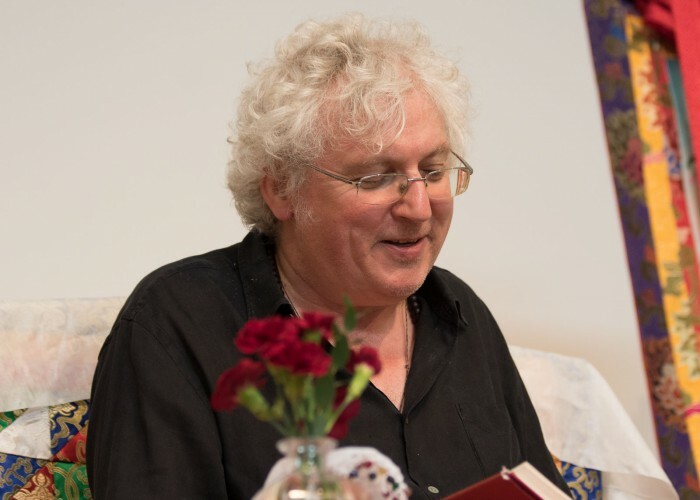 These sessions will be led by Lesley Whittaker, student of Lama Jampa Thaye, and will involve instruction on the meditation and the practice itself. The sessions are primarily for practising Buddhists, however they are also suitable for those who wish to deepen their understanding of the Buddhist path.